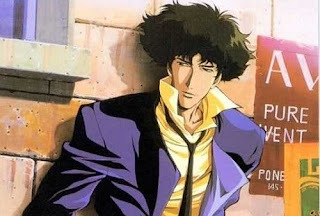 Latest Anime Here: Cowboy Bebop tribute album released! Cowboy Bebop tribute album released! Check it out for the awesomeness!